Meet Grace Stratton, a passionate user of Spex seating, and advocate for those with accessability needs. Grace was born in 1999 in Auckland, and at the age of 1 year old, was diagnosed with Cerebral Palsy. Her disability means that she has to use a wheelchair to get around day-to-day. Medifab has provided Grace with equipment and assistive technology ever since she was a toddler, giving her the tools to overcome the physical restraints of her disability. Now, Grace uses Spex wheelchair seating to keep her in a correct and supported posture, and feeling comfortable at all times. 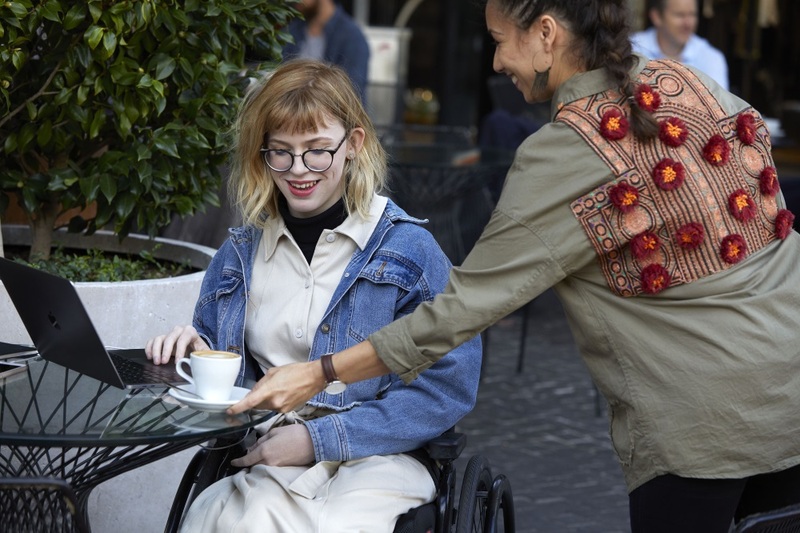 Grace uses a Vigour Mid Back Support and a Spex High Contour Cushion, as well as a pair of Spex Swing-Away Lateral Pads to keep her from leaning to one side. Grace is a passionate advocate for those with a disability, especially those with accessability needs like herself. 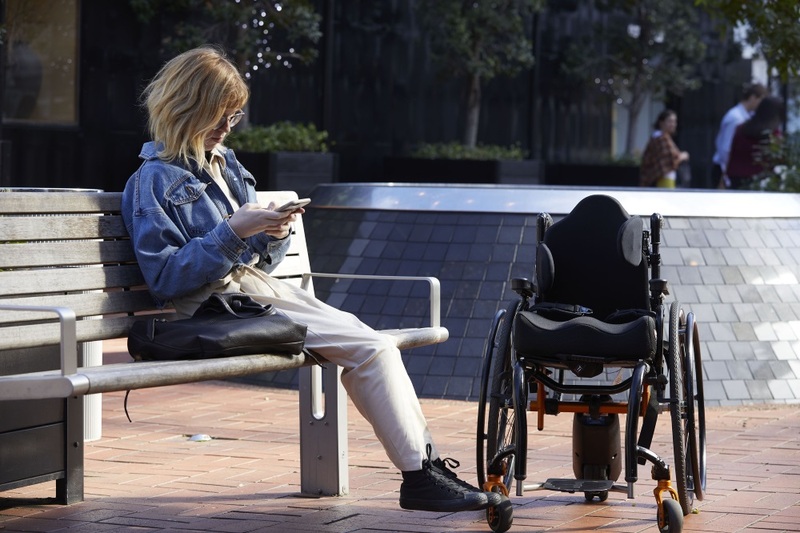 She has a strong presence on social media, providing a voice for those with disability for greater access and acceptance into mainstream society. "I would be lying if I said that it wasn’t very difficult at times, but I hope to turn those difficulties into tools or stories which can help others." "I started my blog to bring disability into the mainstream, disability is not the focus of my blog, it is an aspect of all the content I create: I want to show people that disability is/can be a part of the culture of fashion, advocacy, lifestyle and motivation."